Each spring, New York State comes alive with hundreds of thousands of animals that emerge from hibernation and birds that fly home for the warmer months. With spring officially under way, now is the perfect time to put aside those YouTube videos of sea otters and Bald Eagles, and venture forth to the outdoors in search of the real thing. Check out this list of great wildlife-viewing spots around New York, turn off your laptop, grab your binoculars and start exploring! 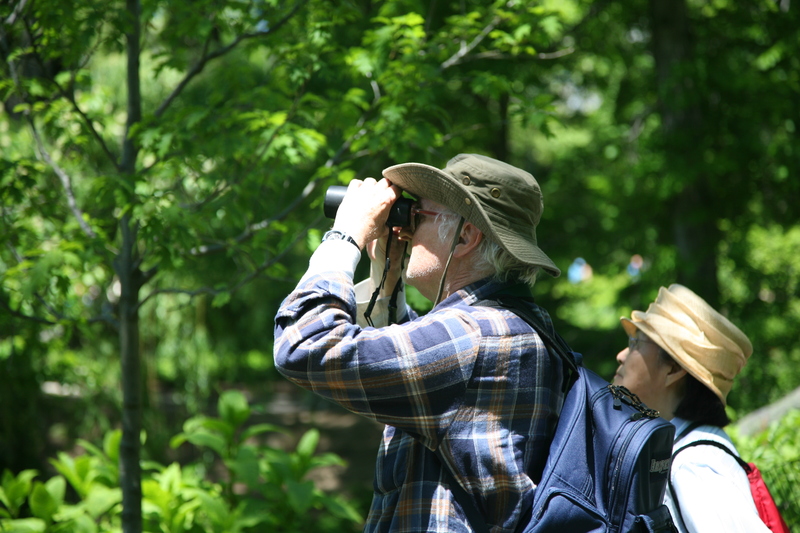 The Edith G. Read Sanctuary is a fantastic spot for bird watchers as it plays host to wintering birds all year round, and is also a landing spot for migratory songbirds in the spring. The National Audubon Society considers this 179-acre sanctuary an "Important Birding Area" and you&apos;ll find bird watching platforms throughout that allow you to safely observe long-tail Ducks, Grebes, and Snowy Owls in their natural habitats. In the Hudson Valley, spring isn&apos;t just about the return of migratory birds and animals that emerge from hibernation. 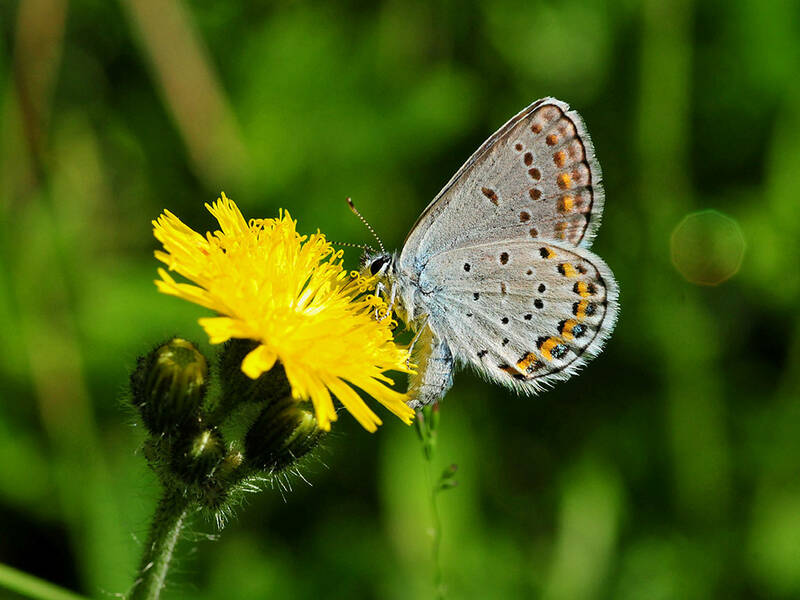 Butterflies also make a staggeringly long journey south for the winter and, every year, make a spectacular return. Albany Pine Blush Preserve, on New Karney Road, is a spring destination for the beautiful and endangered Karner Blue Butterfly and throughout March, April, and May, waves of silvery blue wings fluttering through the sky can be seen in the dry, sandy, open woods and clearings that characterize this park. White-tailed deer, coyotes and red-tailed hawks are also easily spotted from the various look out points located throughout. Positioned on a small peninsula between Dead Creek and the Ausable River, the Ausable Marsh State Wildlife Management Area includes a wide range of very different natural environments in the one enclosure, making it a great place to spot an assortment of different wildlife. In the spring, wildlife spotting adventures can take place within marshland, sandy dunes, and floodplain forests. The park contains miles of trails that lead to lookout platforms where visitors can spot wild muskrats, snapping turtles, beavers, great blue heron, and black ducks. This spring, fans of the hawk and eagle will want to make a beeline to the Derby Hill Bird Observatory on the southeastern corner of Lake Ontario in Oswego County, NY. Migration brings around 40,000 raptor birds, including red-tailed hawks, golden eagles, and Bald Eagles, through this observatory every spring, making it one of the best places in United States to watch these spectacular flying predators. Between March and the end of May is the best time to make your visit as this is when they really start to arrive and, in fact, in April, upwards of 20,000 hawks can be seen in the air during the day at any one time. 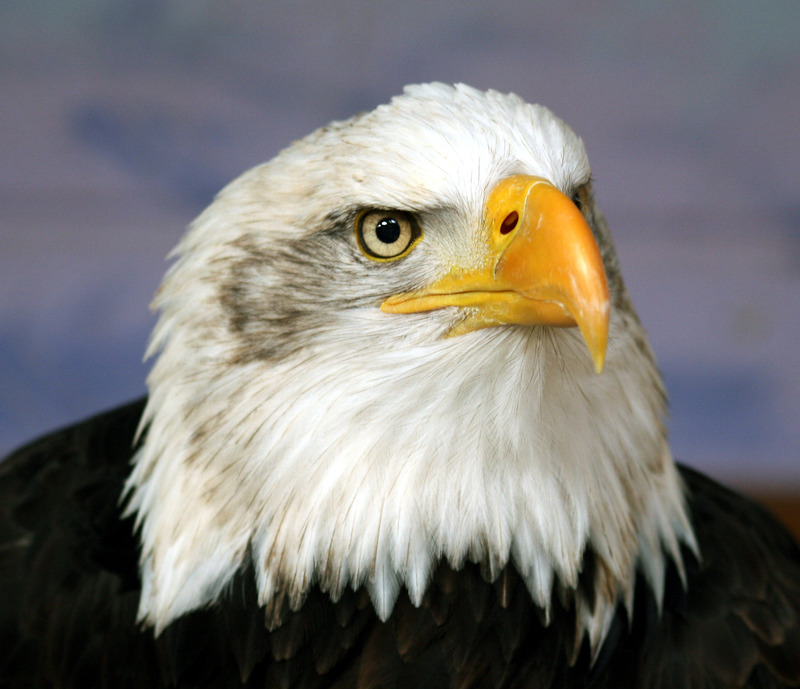 If you&apos;re specifically after a glimpse of our national bird, the Bald Eagle, then the Montezuma National Wildlife Refuge in Western New York is a great place to head. For decades, this national park has played a major role in the protection of the Bald Eagle and today around 150 migratory Bald Eagles make their way through New York State, several of which have called Montezuma home since the late 80s. Bald Eagles nest from around January until July, when their young are ready to leave the nest, so spring is a particularly good time for a spot of eagle watching as parent eagles are active protecting and feeding their young. Several optimum eagle-viewing spots have been established within the park so a good view of this majestic bird is easy to obtain. While you&apos;re out witnessing the wonders of NYS wildlife, don&apos;t forget to share your pics on Instagram using #ispyny!